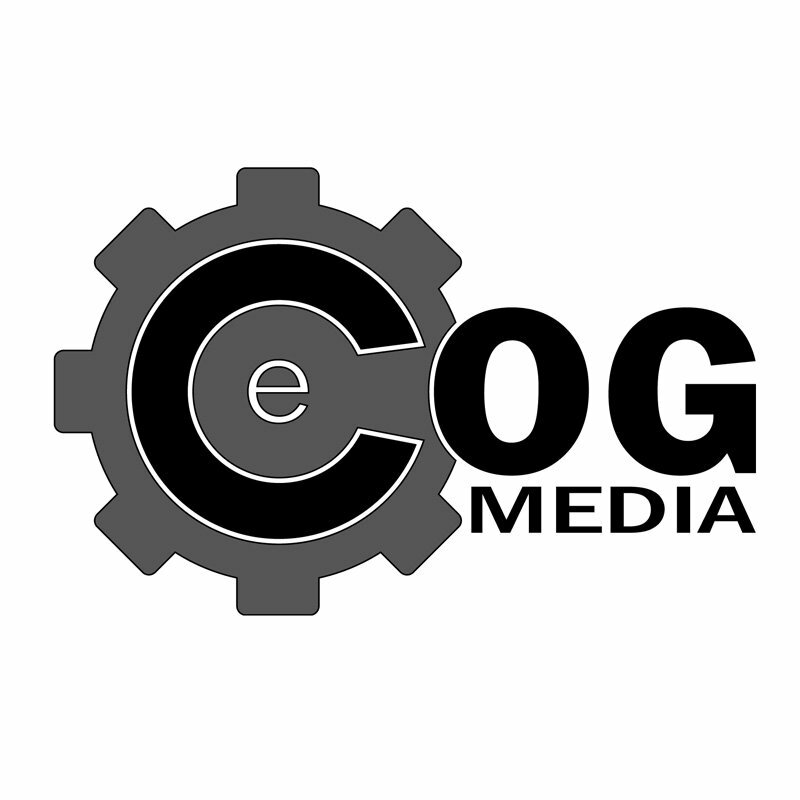 Here are some testimonials and recommendations for me or eCOG Media LLC. I’m always striving to provide the best service and at an affordable cost to my clients, I take pride in my work and services that I provide. If you would like to leave me or eCOG Media LLC a review please use any of the following services Google | Yelp | Facebook. Thank you and I would love to hear from you.